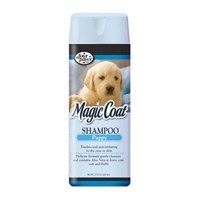 Four Paws Magic Coat Oatmeal Shampoo 16 oz. 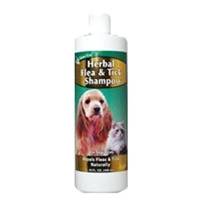 A hypo-allergenic shampoo specially formulated to temporary relief of itching associated with minor skin irritations, inflammation, and rashes. 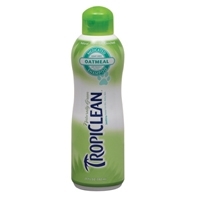 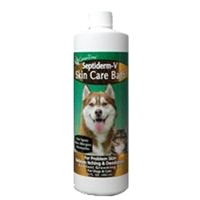 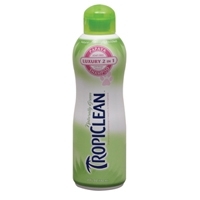 Soothes and restores your pet's coat and skin to its natural condition for a healthier coat. 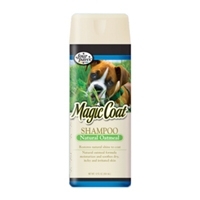 For best results use with Magic Coat Natural Oatmeal Creme Rinse.